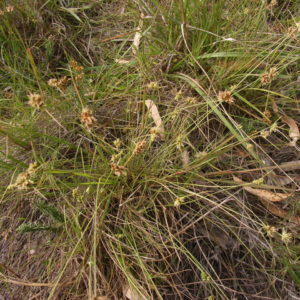 An ornamental grass that forms a tuft to 40cm in height. 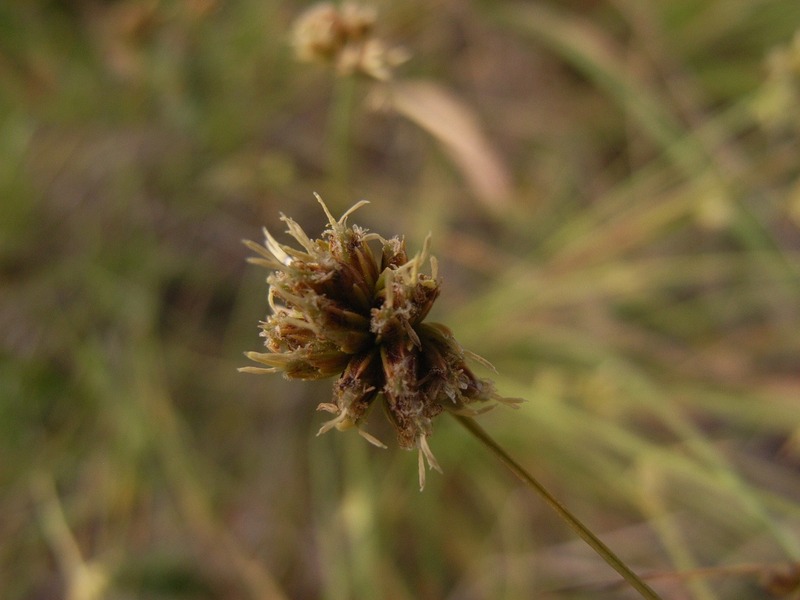 The spikelets are a rich chestnut colour. Its preferred natural habitats are the lower slopes of mountains or sandy flats.